Forest Grove students tasted Australian treats, played a little cricket and learned about Aussie culture. 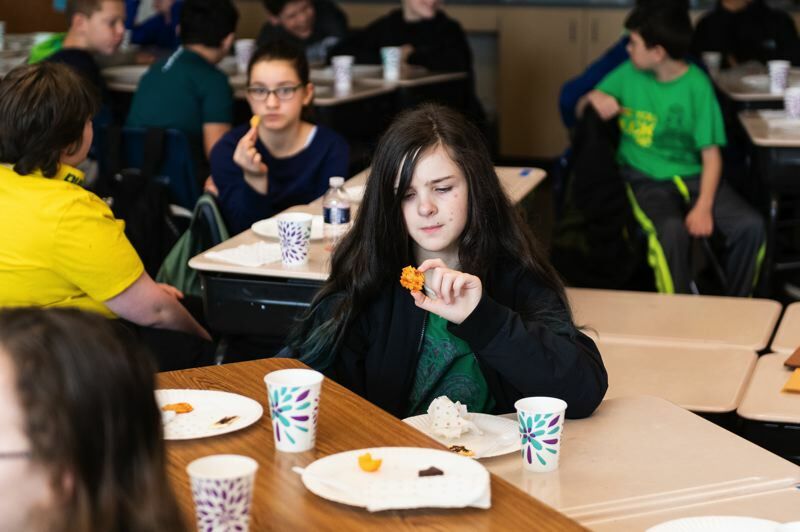 Last Thursday, Jan. 24, some Forest Grove students spent their school day a little different than the rest, learning about life Down Under. 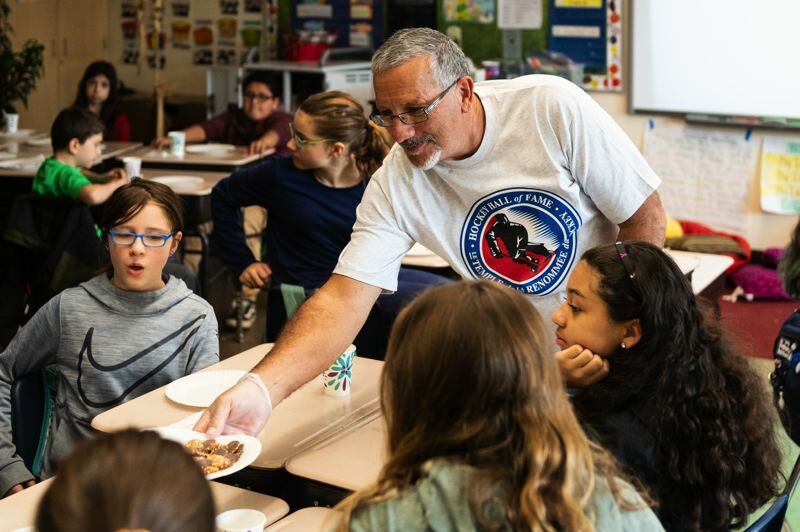 Tom McCall Upper Elementary School sixth-grade teacher Pete Hansen has spent the past two decades teaching back and forth between the United States and his home country of Australia. While he often talks with his students about Australia, and other parts of the world, there is one day each year where the classroom transforms into all things Aussie. In recognition of Australia Day, the continent's national day officially celebrated on Jan. 26, Hansen's class spent last Thursday tasting Australian foods, learning Australian vocabulary, watching Australian films, studying the different animals and traditions, and even learning how to play cricket and throw a boomerang. Hansen pays for the supplies out of his own pocket, as it's something he loves, and it's a way to teach his students about other cultures, he said. 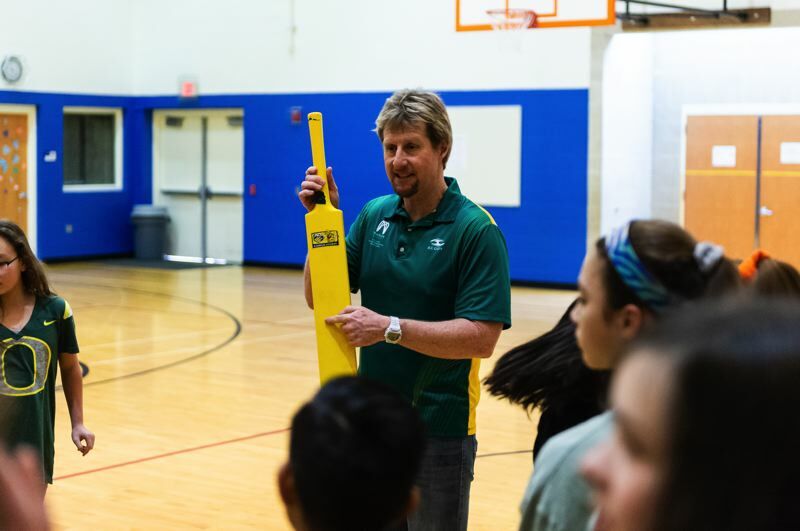 "Part of the reason of me being here is to make the kids more globally aware of what's going on, not just in their town, or in their state, or in their country, but what other cultures are out there," Hansen said. "It's just a cool day where kids can learn a lot more about what's out there in the world." And the students enjoy it just as much, he said. "They love it," Hansen said. "They absolutely love it. A lot of kids will say they want to come and visit Australia one day, so it gives them more of a global approach. And it's a great learning day. It gives them a break from their routine, and it just makes them more aware of what's out there."